The US, Canada and the Ukraine voted against a UN Resolution condemning the heroization of Nazism. The EU was not much better: it abstained. It is often argued whether the Ukrainian junta is Nazi or not. I would strongly argue that even though Poroshenko did not come out, make a Nazi salute and declare "I am a Nazi" all the signs point to the conclusion that the regime in Kiev has its ideological roots in the Nazi past. The latest example of that "filiation" can be found in this absolutely amazing event last week: only three countries - the US, Canada and the Ukraine voted against a UN Resolution condemning the heroization of Nazism. The EU was not much better: it abstained. This development is so crazy, so insane, that it is important to have access to the original document which was voted on. To me, this is disgusting beyond belief. Here we have two countries who try to positions themselves as the most pro-Israeli on the planet (the US and Canada) and the EU which has even passed laws making not only Nazi propaganda illegal, but jailing those who would dare investigate the mass murder of Jews by the Nazis (the so-called 'Holocaust'). And yet these putatively anti-Nazi and "democratic" countries are now refusing to condemn the heroization of Nazism not so much because they particularly like Nazis, but because they want to "protect" the Ukrainian junta. As for the Ukrainians themselves, they have suffered more from Nazis then any other country or ethnic group, and yet they also refused to condemn the heroization of Nazism. This makes a mockery not only of all their so-called principles and values, it also is an act of obscene disrespect for the millions of Ukrainian murdered by the Nazis. There is one good thing about all this: it shows clearly and unequivocally how much the western elites truly hate Russia and that this hate clearly trumps any other considerations or values. For the past few days, or weeks, really, I have seen more and more signs of total Russian disgust with the West. If, in the past, Russian diplomats and politicians were mostly trying to sound polite, now they are openly expressing their disgust. For example, they are now openly saying the Europe does not have a foreign policy or an opinion, that Europe is just a subservient colony of the US. As for the US, the Russians are now openly saying that this entire Ukrainian crisis was just a pretext and that the US are really out there to submit Russia. Putin said that openly last week, adding that nobody had every succeeded in subduing Russia and neither would the USA. This goes further than words, Russia has already announced that she was going to boycott the 2016 Summit on Nuclear Security. This became known when the Russian informed the other members of this Summit that Russia would not participate in its preparatory work. Sergei Lavrov also made a remarkable speech today, but since the pathetic website of the Russian Ministry of Foreign Affairs does not even bother providing a translation on the same day, we will have to wait before I can post it here. I woke last night with Gangjeong [village] overflowing my head and heart. Physically one circle away-- connected by spirit. What resonates loudly is the powerful ritual, of art, music, dance, faith, the struggle of indigenous people to protect heritage, life and place. A large chunk of sacred shoreline has been taken -- a tall white fence with barbed wire separates the naval base from the village and its people. On the west sea side there is a river estuary and a rock jetty. It is a beautiful spot- heron, egrets feeding in the river, gentle fresh water flowing into the sea, Tiger island arising from the sea close by..... a group of stored kayaks-- a peace fleet. The west side of the naval base dissects the scene. There are protest flags and paintings all along the river path from the sea...and an encampment supporting the struggle. Walking north along the riverside fence line arrive at the bridge, the main road into town. It is another site of significance, heavily decorated with anti-base flags and flowers. A few hundred feet up the road from the bridge is a shrine and large permanent peace tent, one side set up for Mass, all decorated with logs carved with prayers.. The other side of the road the base fence line is adorned with illustrations, peace poetry , flags, murals up to the new main gate. Six days a week mats are placed on half of the main gate road at 7am with activists and sisters bowing with peaceful intentions spoken over a loudspeaker "as I hold in my heart....I make my 1st, ..30th..88th.. 100th bow. Later, at 11am a full mass with communion and rosary is celebrated both in the tent with villagers and extended along the road over a loudspeaker to priest and activists in chairs blocking the gate- stopping construction trucks. Police interrupt every 10-15 minutes to remove and contain resisters to the side for 10 minutes of truck flow... After mass is a human chain, and 3-4 dances in the street. From the gate walk on a path decorated with murals and flags on the fence side depicting Gureombi rock, the imprisoned activists, and lined with several greenhouses. Arrive at the communal kitchen, the residence for sisters, and several living/storage containers abutting the north side of the fence. Resume walking along the continuously protested fence line to the road where the fence turns south toward the sea along the road to the marina. The unfenced side of the road has a large 24 hour peace encampment and campfire blocking the proposed naval housing construction.. The last of the fields on this eastern side of the naval base were still being bulldozed and fence erected during our visit. 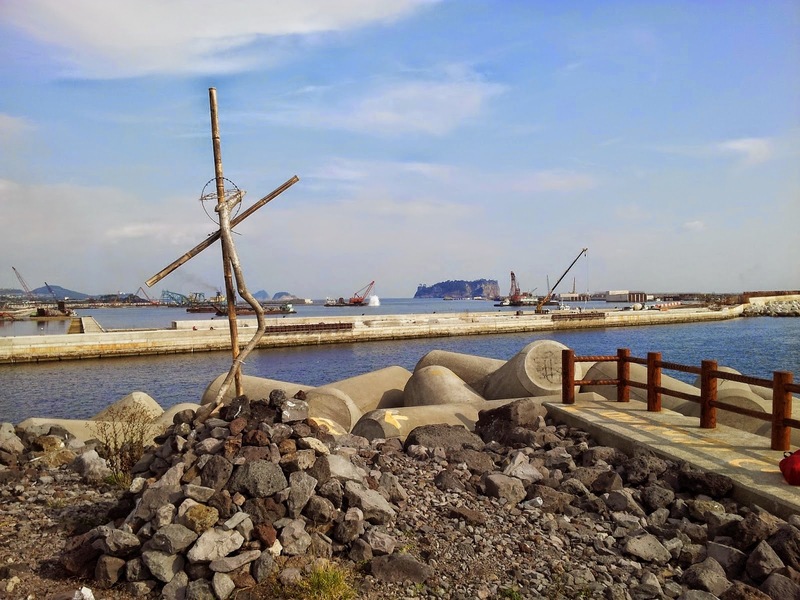 The walk ends just past the marina --a large crucifix where Father Moon was pushed off the rock by police at the end of a high cement dyke facing west toward the base -- an evocative shrine. In September members of the European Parliament called on the European Union to break diplomatic ties with Israel and implement sanctions against the country because of the war crimes it has committed against the people of Palestine. 90% of the water in Gaza is now undrinkable after the recent Israeli 'shock and awe' attack on the Palestinian people. This kind of 'collective punishment' of innocent civilian populations is a war crime worthy of the Third Reich. Last night here in Bath we had a wonderful concert and fundraiser for the Palestinian people. Fifty people turned out and we raised $643 for the Middle East Children's Alliance. Citizens in Okinawa recently threw out politicians on their island who had betrayed the people by supporting US military base expansion. Now they are increasing the pressure by organizing blockades of these bases. 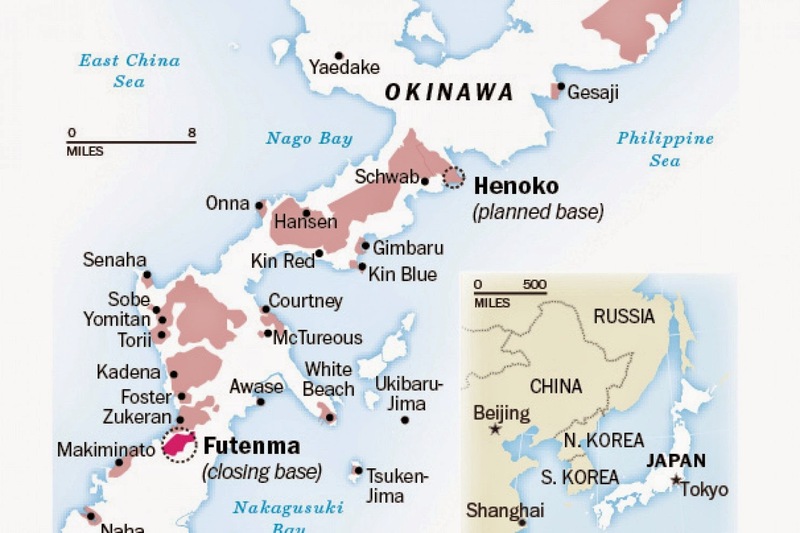 In the case of Henoko (northern Okinawa) the US wants to build an airfield that goes right out into the ocean where endangered species are found. 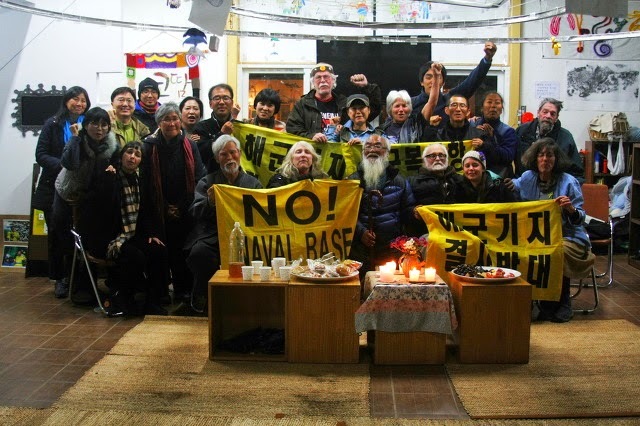 People all over the world are saying NO to the string of more than 800 US imperial bases. We need that same spirit back here in the USA. If we could ever end the US war machine's global dominance we would have money for jobs, health care, education, infrastructure repair and more in this country. See the links - make the connections. Post by WBIR Channel 10. Can you see the Mother Earth, suffering from toxic shock, thrashing about? She is going to shut down our whole way of life. We refused to pay attention and to act like good little Earthlings.... so Madre Terra is going to do what we wouldn't do. Hang on friends! We had our Maine Veterans For Peace (VFP) meeting last night in Augusta - about an hour from Bath where I live. Three of us rode in Peter Woodruff's truck. On the way there I apologized for having forgotten my wallet and thus couldn't kick in a few bucks for gas. Peter immediately took the next exit near Gardiner and I thought he was going to drop-kick me right there. We all had a good laugh. Also in the truck was Dan Ellis who does the web site and membership for the chapter. During the VFP meeting the discussion was centered around the growing militarization of our culture. Just like many countries around the world that are involved in civil conflict the ruling oligarchy in the US is pitting citizen-against-citizen.... white people against black and brown citizens. Rather than face the growing income disparity across the land (created by corporate capitalism) the races are being manipulated into a pre-civil war mode. America has never recovered from slavery and our own Civil War in the 1860's - which many young people know nothing about. Currently we face the neglected wound of race coming back to haunt the nation once again. You could call it 'the old stand by' - a tactic rolled out when the heat gets a bit too hot for those in power. 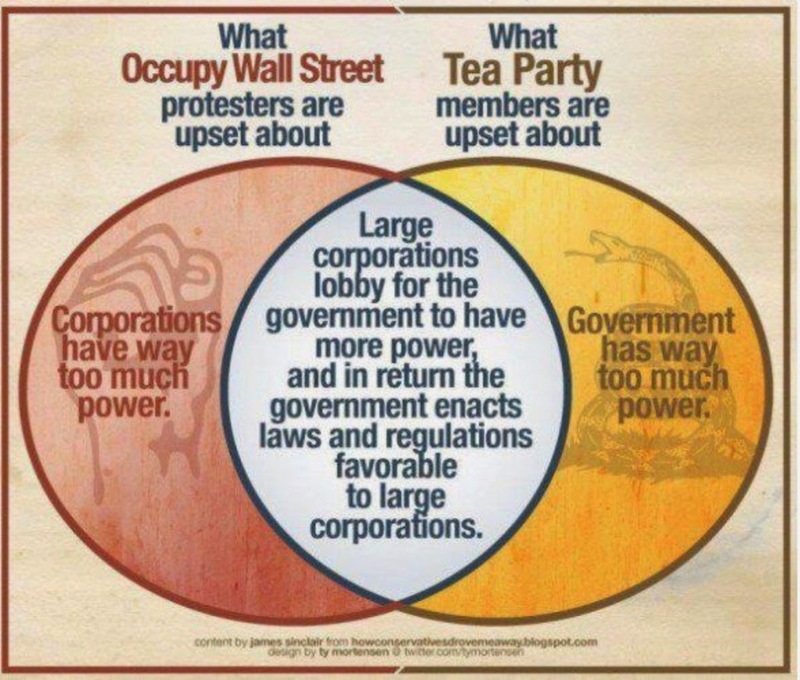 Divide and conquer always works well to distract the masses. We agree with Woodruff and other circulators of this petition that the time is ripe for this initiative - given President Obama's emphasis on "green energy"..... Statistics released by the European Wind Energy Association show that 43% of all new electricity generating capacity built in the European Union last year was wind energy, exceeding all other technologies including gas, coal and nuclear power. Even before he retired Peter was the first BIW worker ever to attend a destroyer 'Christening' ceremony protest and speak out for conversion of the shipyard. He's been an active member of the local effort to convert the shipyard to peaceful production for several years. In Peter's earlier days he fished, was an environmental leader, and has a great love for the sea. He is deeply troubled about the growing acidification of the oceans due to global warming. He intimately understands the close link between militarism and climate change as the Pentagon has the largest carbon bootprint on the planet. Peter said again last night something I've heard him say often: "Remember, there is not much time left." We are literally holding the future generations in our hands. What shall we offer them? Congressional lawmakers are trying to push through a bill that would give Washington the all-clear to openly support protests in Hong Kong. China has already warned the US to stay out of the matter. RT's Gayane Chichakyan takes a closer look. Fast forward and we see the headlines in the Portland Press Herald newspaper: Bath Iron Works may get Saudi ship contract worth billions. 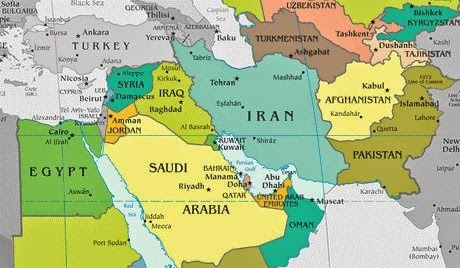 Looking at the map above we see the close proximity of Iran to Saudi Arabia. We know that the Saudi monarchy wants to take down Iran (as does Israel and the US). We know that the DDG-51 destroyer built by BIW is outfitted with so-called 'missile defense' systems that are key elements in US first-strike attack planning. We know that these warships are heavily reliant on US military satellites to direct the on-board weapons systems to their targets. Saudi Arabia does not have the military satellites nor the ground-based command and control systems to guide these weapons systems to their targets. Thus any Saudi high-tech ships and weapons would be run through the Pentagon's warfighting satellite system. In other words the Saudi monarchy would be paying for the ships that would essentially augment existing US military forces now surrounding Iran in Kuwait, Afghanistan, Iraq and other locations in the region. 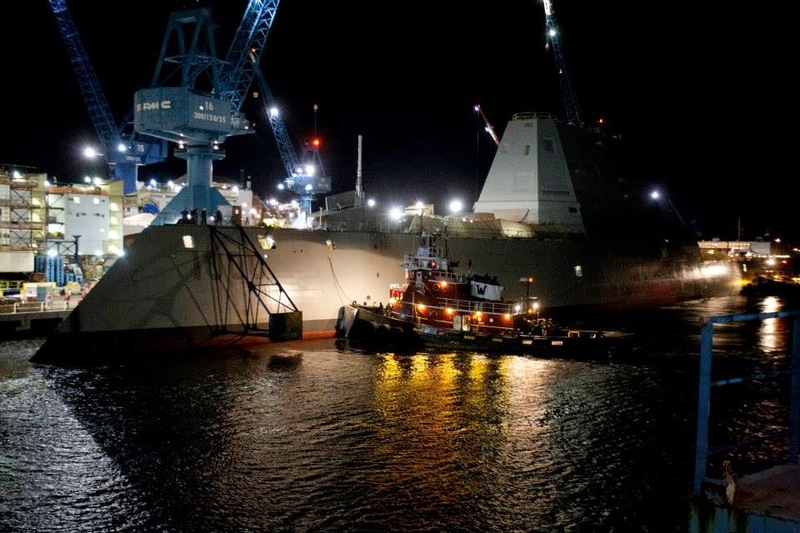 Most interesting of all is that US shipyard workers would be building warships for a brutal and unforgiving monarchy that is known for making ISIS look like amateurs. Saudi Arabia is one of the last places on earth where capital punishment is a public spectacle - carried out in what is called Chop Chop Square in Riyadh. You'd think that official circles in Washington would be up-in-arms about selling high-tech weapons of war to the brutal monarchy of Saudi Arabia. But this suggested $20 billion weapons sale indicates just how corrupt and immoral the US 'experiment' in democracy has become. The #1 industrial export product of the US today is weapons. The US wants to take down Iran and has made a pact with the Saudi's to do just that. There can be no doubt that the American dream of freedom, justice and real democracy is now no more than a hollow phrase. Yesterday night, we had a really inspiring sharing and dialogue with 9 foreigner visitors including Father Bix. With this chance, they shared their experiences and people here also expressed our thankfulness. We encourage each other in this long struggle and have question to each other. For instance, how to deal with anger, trauma...? What we gonna do if the [Navy] base construction is finally completed etc...? In less than 24 hours we will depart Gangjeong village. Jean left this morning. The goodbyes started yesterday. There is tremendous gratitude to us for coming here. In some ways I don't understand that - hosting and feeding ten people for 10 days is a tremendous task. We have had 'special meal' almost everyday - and the regular food at the communal kitchen is delicious - but not too varied. Kimchee varieties, rice and soup- yum. We have been taken to tourist spots including the amazing Buddhist temple grounds and there have been several meetings with key leaders of the movement - each imparting intense information. The community of resistance receives support from visitors - it helps them to have people doing 100 bows and blocking the gate during mass-Eucharistic resistance. The sister nuns are a steady presence - rotating through here from diocese throughout Korea. Foreign visitors are embraced warmly. 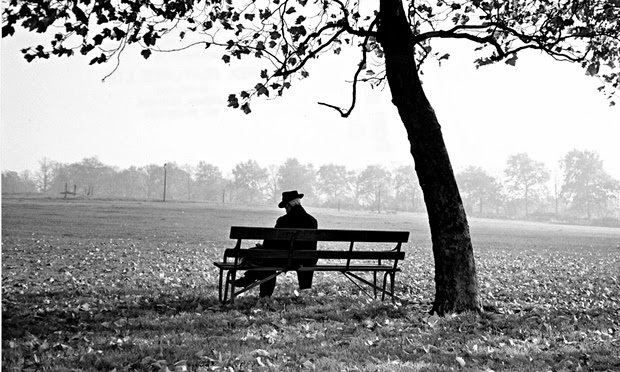 The community is tired, but still very together (from an outsider perspective). For me, this time will be impossible to forget - and I am sure I'll ruminate on it after leaving. How can we to bring this back to our communities - and honor all we have learned? Last night we sat at the peace center with the activists, priests, and a few towns people. Father Bix and I described some of our peace work in the US and then they asked questions to all of us. They had 2-3 sentence bios of each of us that had been translated and printed. At one moment an activist said - everyone sees the damage done to the environment here - but no one can see the deep anger and damage in our hearts. She asked Sonya who works with trauma teams internationally for advice. You could see the reactions - it wasn't expected - Korean people don't talk too much about their feelings. The village produces lillies for Japan, a sister told me as we walked to the gate today - but many of the lilly greenhouses were destroyed when they started the base. There is still fishing - but it is diminishing as the sea is being altered with destruction of the fragile soft coral reefs, damage from concrete, blasting, construction toxins/waste and later with ship pollution - oil, fuel, human waste. We were gifted t-shirts today by the international team. The image is of Jeju island with an open mouthed shark on one end - the shark is in US stars and stripes with the Korean script word 'Imperialism'. Barry is the art director for the peace group CODEPINK and a long time peace activist based in Washington DC. is unlike any that has gone before. What counts is to win. The rest is collateral damage." From 1990 to 1999, over 6 million Russian citizens died prematurely as a result of the catastrophic collapse of the economy; life expectancy for males declined from 67 years during the Soviet era to 55 year during the Yeltsin period. Russia’s GNP declined sixty percent – a historic first for a country not at war. Following Yeltsin’s violent seizure of power and his bombing of the Russian parliament, the regime proceeded to ‘prioritize’ the privatization of the economy, selling off the energy, natural resources, banking, transport and communication sectors at one-tenth or less of their real value to well-connected cronies and foreign entities. In 2014, the Western offensive to isolate, encircle and eventually undermine any possibility of an independent Russian state went into high gear. 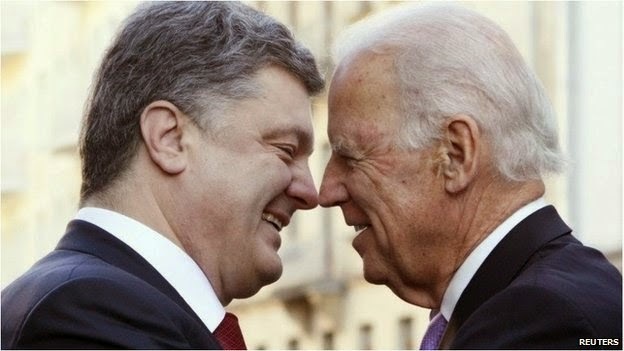 The US financed a civil-military coup ousting the elected regime of [Ukraine's] President Viktor Yanukovytch, who had opposed EU annexation and NATO affiliation. Washington imposed a puppet regime deeply hostile to Russia and ethnic Russian-Ukrainian citizens in the southeast and Crimea. Russian opposition to the coup and support for pro-democracy federalists in the south-east and Crimea served as a pretext for Western sanctions in an effort to undermine Russia’s oil, banking and manufacturing sectors and to cripple its economy. Voters elected Takeshi Onaga as the new governor of the southern island chain. Onaga defeated incumbent Governor Hairokazu Nakaima who was backed by Prime Minister Shinzo Abe's party. The premier wants the US military base to be relocated to another site within the prefecture. Onaga says he will veto the landfill work needed for the new base to be built and wants the base closed rather than moved. NASA moved the International Space Station (ISS) to another position in orbit last Wednesday in order to reportedly avoid space junk coming dangerously close. 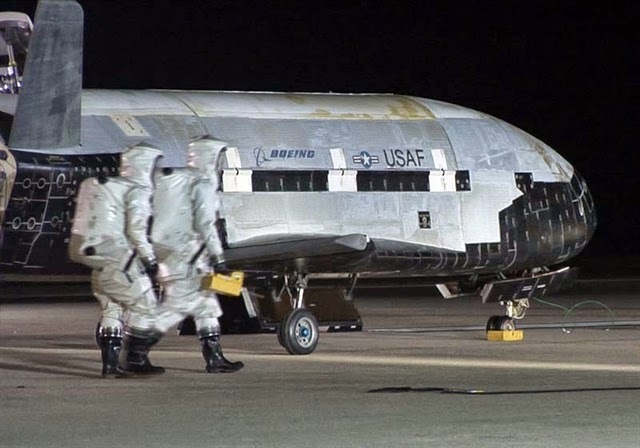 NASA said it was a small piece of an old Chinese satellite. Seems a bit far fetched to me that NASA can differentiate every bit of the more than 25,000 pieces of debris in space. Many believe that because of the vast amount of space junk up there some day the $100 billion ISS will be hit. Could the US being setting the stage to blame China? God only knows how much of the space junk up there comes from the most dominate space power on Earth - the USA. Raised in Korea and Guam, Koohan Paik is Coordinator of the Asia-Pacific program at the International Forum on Globalization. She is also a journalist, media-literacy educator, and award-winning filmmaker. She has degrees in media studies from the University of Southern California and NYU, and has also written extensively about the social and environmental impacts of militarism. Recent articles concerned with Pacific issues have appeared in The Progressive, and in The Nation. She is based in Hawai’i and is co-author of "The Superferry Chronicles: Hawaii’s Uprising Against Militarism, Commercialism and the Desecration of the Earth" (2008), with Jerry Mander.